This estate bottling of the 677 clone is grown in Willakenzie and jory clay loam on the south side of Chehalem Mountain. 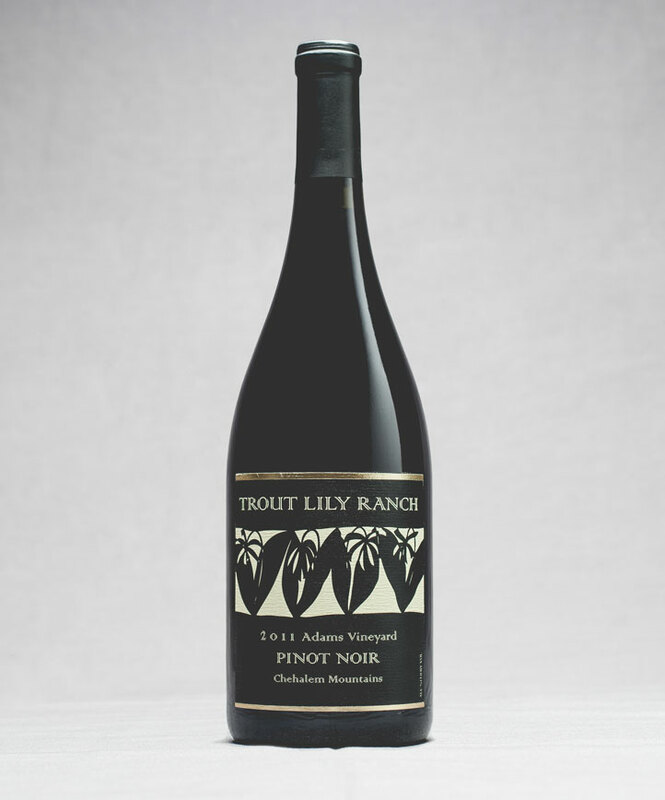 The nose presents wild strawberries, ripe Rainier cherries, which compliments the red berries and soft tanins on the palate. The wine is bright and lightly acidic. Harvested September 24, 2017, the grapes were fermented with indigenous yeast and given a five-day cold soak followed by 27 days cool fermentation then aged in stainless steel for 9 months. 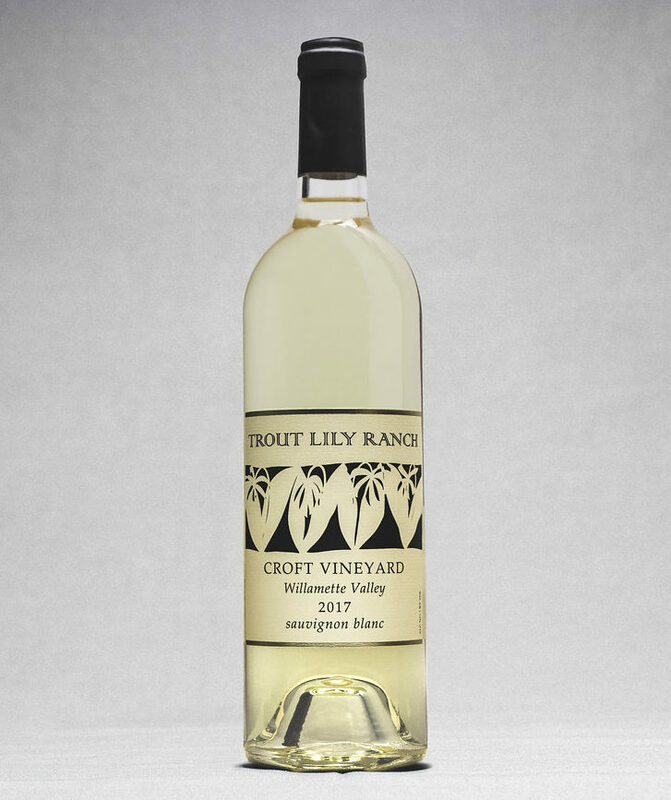 This bottling of sauvignon blanc grapes are organically grown by Croft Vineyard in Salem Oregon. The nose presents freshly cut grass, acacia and green apple. This complements the honeydew melon, green citrus and lush mouth feel on the palate. Harvested on September 30, 2017 the grapes were fermented with indigenous yeast and given a five-day cold soak followed by 25 days cool fermentation then aged 21 days in stainless steel followed by 9 months in 100% new acacia. 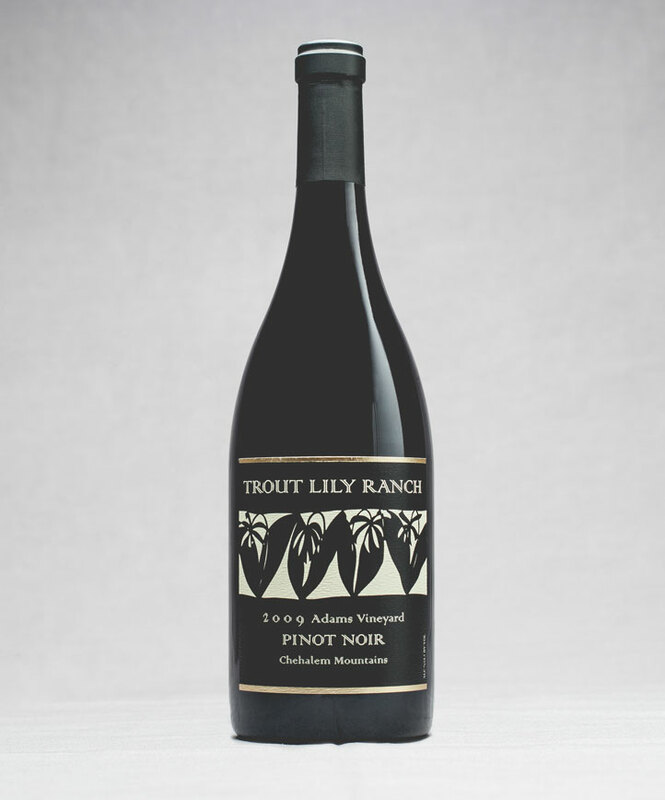 This estate bottling is a blend of the Pommard and 777 clones grown in Willakenzie and jory clay loam on the south side of Chehalem Mountain. The nose presents tobacco, cedar, strawberry preserves, dried Montmorency cherries, and coffee. These notes complement the blackberry jam, dark chocolate, and coffee on the palate. The wine is brightly acidic with rich silky tannins. Enjoyable now, this wine will benefit from cellaring. Harvested October 2, 2015, the grapes were fermented with indigenous yeast and given a five-day cold soak followed by 25 days cool fermentation then barrel aged in 40% new French oak for 18 months without filtration. 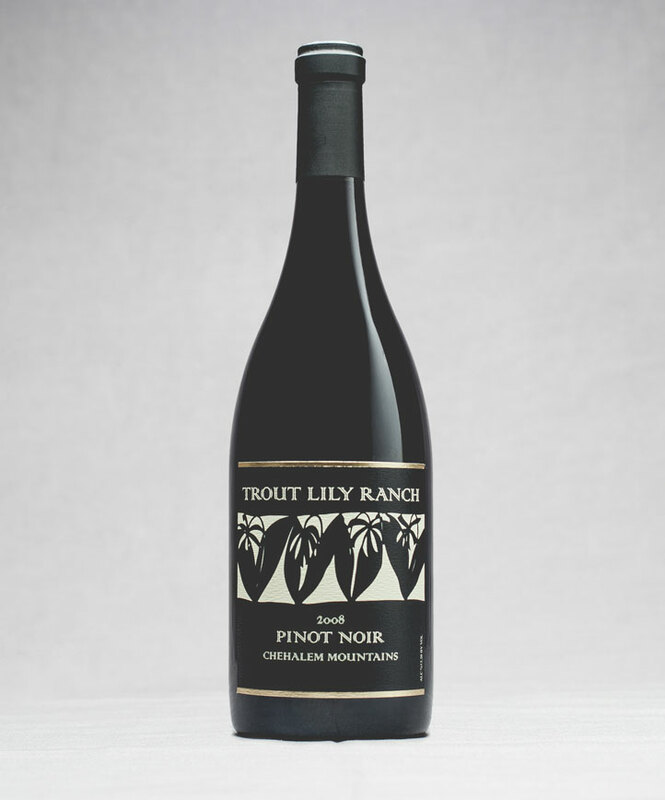 This estate bottling is a blend of the Pommard and 777 clones grown in Willakenzie and jory clay loam on the south side of Chehalem Mountain. The nose presents tobacco, cedar, strawberry preserves, dried Montmorency cherries, and coffee. These notes complement the blackberry jam, dark chocolate, and coffee on the palate. The wine is brightly acidic with rich silky tannins. Enjoyable now, this wine will benefit from cellaring. Harvested October 2, 2014, the grapes were fermented with indigenous yeast and given a five-day cold soak followed by 25 days cool fermentation then barrel aged in 40% new French oak for 18 months without filtration. 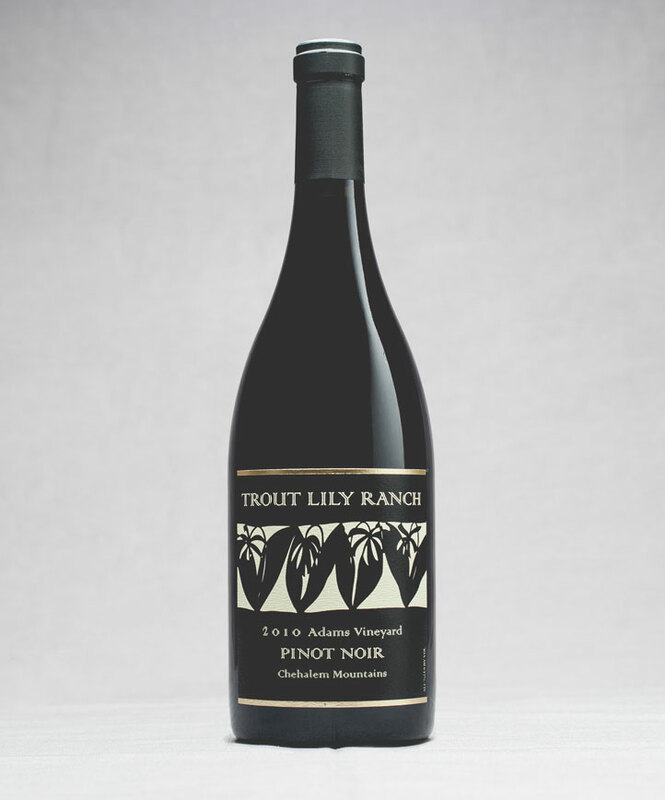 This estate bottling is a blend of the Pommard and 777 clones grown in Willakenzie and jory clay loam on the south side of Chehalem Mountain. The nose presents earth, cedar and leather accented by bergamot, fresh herbs and orange zest. These notes complement the roast coffee, Bing cherry and cocoa nibs on the palette with rich silky tannin finish. Approachable now, this wine will benefit from cellaring. Harvested October 19, 2013, the grapes were fermented with indigenous yeast and given a five-day cold soak followed by 20 days cool fermentation then barrel aged in 40% new French oak for 18 months without filtration. 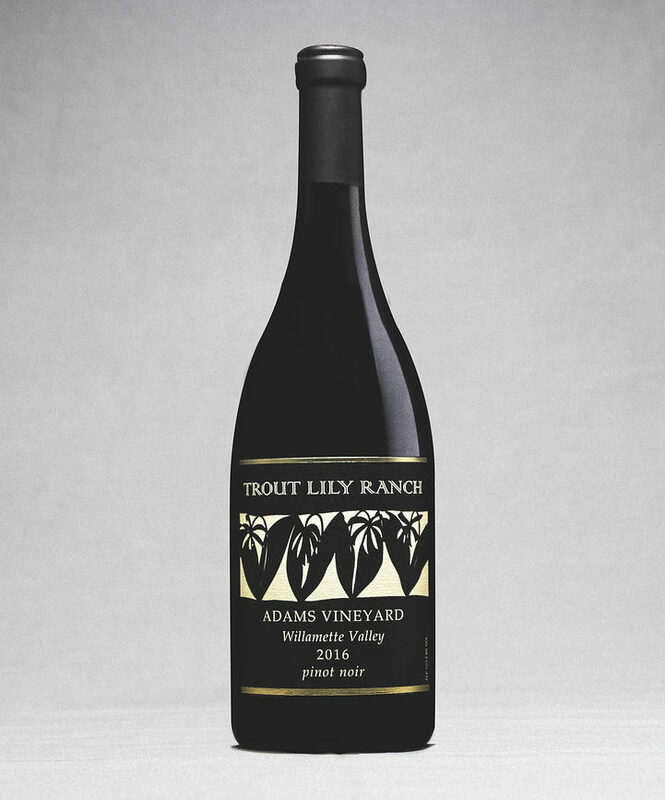 This estate bottling is a blend of the Pommard and 777 clones grown in Willakenzie and jory clay loam on the south side of Chehalem Mountain. The nose presents tobacco, cedar, strawberry preserves, dried Montmorency cherries, and coffee. These notes complement the blackberry jam, dark chocolate, and coffee on the palette. The wine is brightly acidic with rich silky tannins. Enjoyable now, this wine will benefit from cellaring. Harvested October 2, 2012, the grapes were fermented with indigenous yeast and given a five-day cold soak followed by 25 days cool fermentation then barrel aged in 40% new French oak for 18 months without filtration. Harvested October 23, 2011, the grapes were fermented with indigenous yeast and given a five-day cold soak followed by 20 days cool fermentation then barrel aged in 40% new French oak for 18 months without filtration. This estate bottling is a blend of the and 777 clones grown in Willakenzie and jory clay loam on the south side of Chehalem Mountain. The nose presents red clay, toasted pecan, cumin and vindaloo spice with hints of cardamom. These notes complement the rich umami, black cherry compote, and ruby grapefruit on the palette. Enjoy this wine now through 2022. Harvested October 20, 2010, the grapes were fermented with indigenous yeast and given a five-day cold soak followed by 18 days cool fermentation then barrel aged in 40% new French oak for 16 months without filtration. 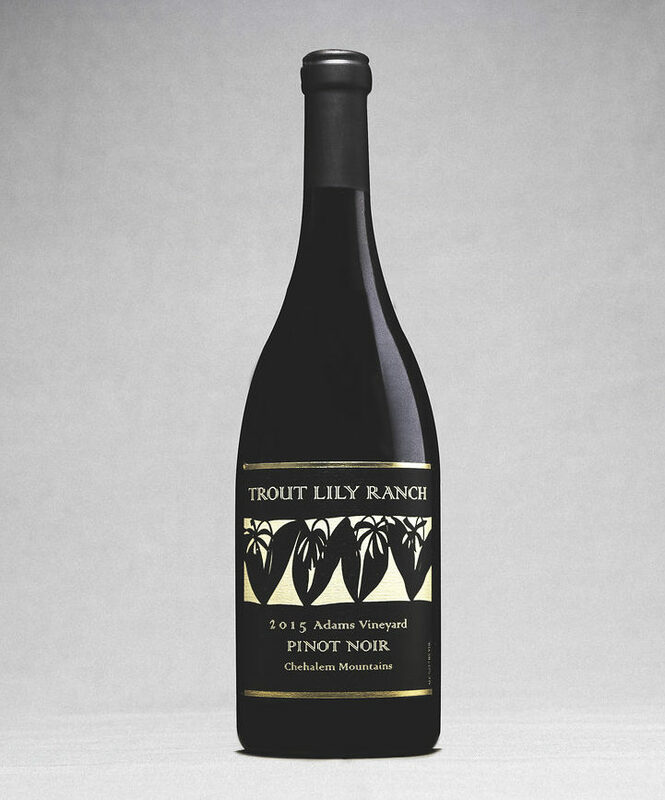 This estate bottling is a blend of the Pommard clone from 38 and 12-year-old vines grown in Willakenzie and jory clay loam on the south side of Chehalem Mountain. 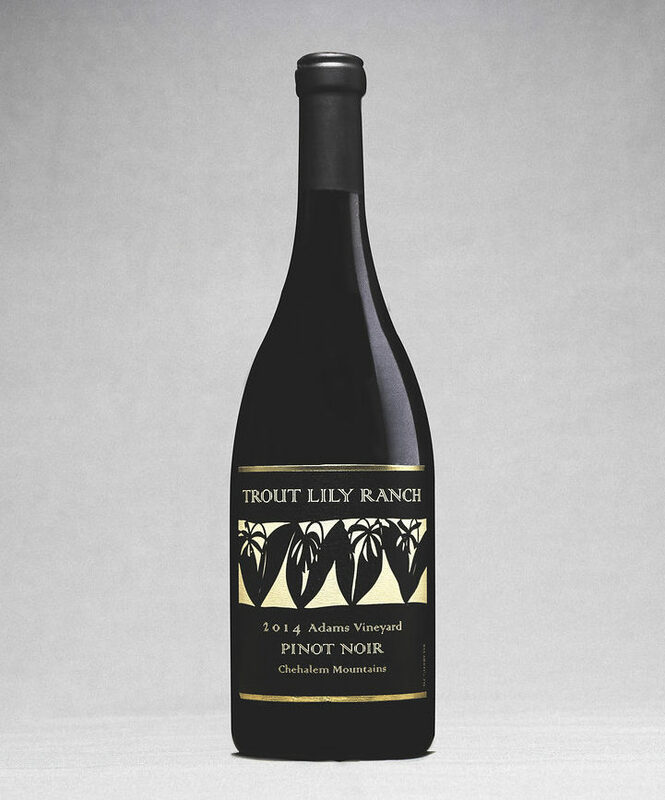 The nose presents heady layers of forest floor, black plum, cherry, tobacco, violets and spice while the lush palate is full of black cherry, plum and strawberry jam all balanced with good acidity and silky tannins. Approachable now, this wine will benefit from cellaring. Harvested September 26, 2009, the grapes were fermented with indigenous yeast and given a five-day cold soak followed by two weeks cool fermentation then barrel aged in 30% new French oak for 18 months without filtration. 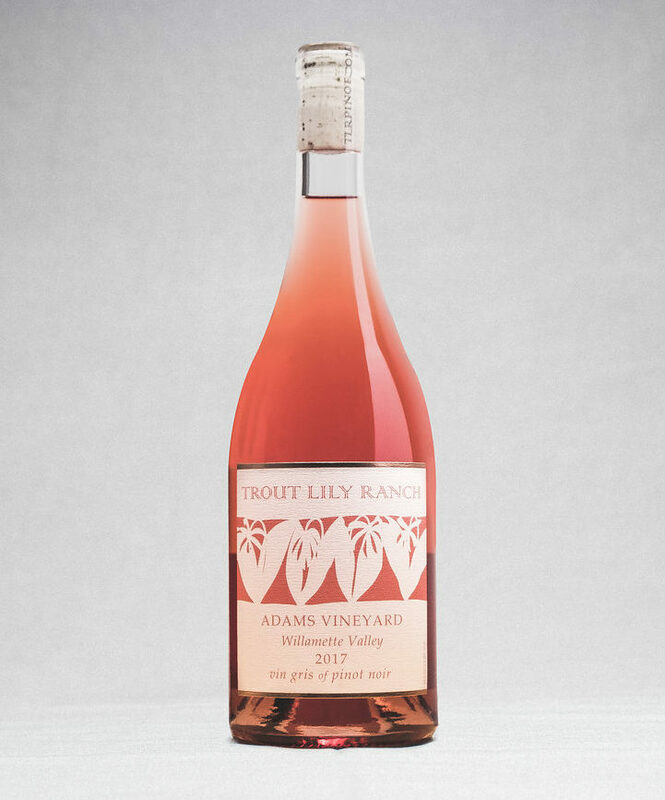 The estate bottling is a blend of 777, Pommard and 667 clones from 10 year old and 35 year old vines grown in Willakenzie and jory clay loam on the south side of Chehalem Mountain. The nose presents bright fruit layered with opulent notes of wild strawberries and black cherry along with hints of tobacco and cocoa. These notes complement the black cherry, plum, and earth on the palette. The fine grain tannins add to the silky mouth feel that tapers off to a lingering finish of spice. The wine drinks beautifully now but will cellar well. Harvested on October 18, 2008, the grapes were fermented with indigenous yeast and given a five-day cold soak followed by two weeks cool fermentation. The wine was barrel aged in 30% new French oak for 18 months without filtration.